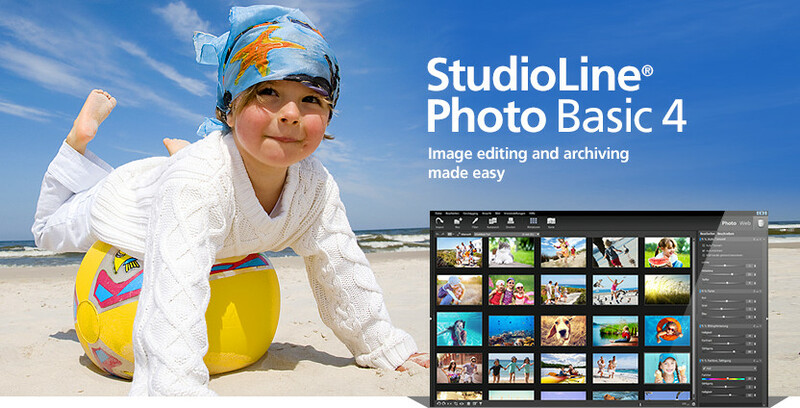 Quickly and easily share your photos and videos on the web with friends and family. You control who may access each of your online albums, and whether downloading and printing is permitted. Visitors of your albums can search images based on embedded information, or view them as a slide show or on a map. 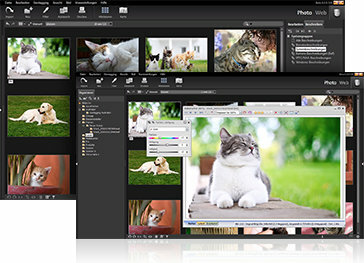 Quickly and easily load images from you camera, hard disk or other drives. Any files not previously loaded are automatically selected. You can sort our images by any combination of descriptor values or use your mouse to hand-sort images in custom order. By referencing the information in Exif and IPTC tags you'll be able to locate images quickly. The information can also be used to substitute other descriptors. Customize your export settings for specific application needs (e.g., slide show on your TV). Frequently needed settings can be saved and reused. You can use the Geo Explorer to pinpoint images to the location they were taken. Exchange of the geographic information between StudioLine Photo Basic and other applications is accomplished with KML files - the native format of Google™ Earth. A broad selection of image tools like Red Eye Removal, Auto Tone Levels or Exposure Correction is available to edit and enhance your images. It only takes a few simple steps to turn a batch of photos into a slide show, publish as a gallery to the web, burn onto the CD/DVD or share with friends and family via email.